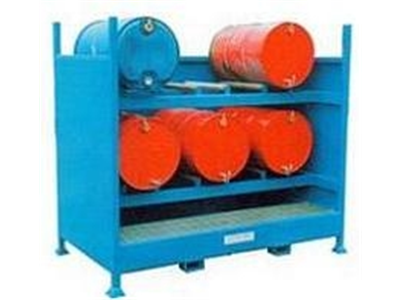 Corrosion resistant polyethylene drum stacker. 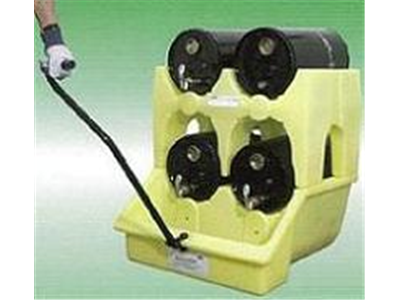 370 litre sump captures spills and drips from taps. 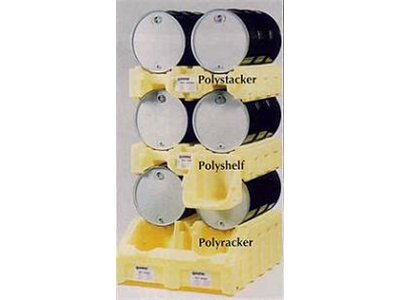 The Mini Poly Rack System is designed for use with 25 litre drums or containers and has a patented enclosed sump, with a wheeled option available. This unit helps contain liquid or product that is lost during the dispensing process, keeping liquid off the factory floor to help ensure employee safety. 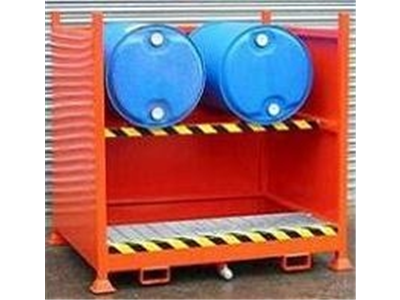 Fully welded framework allows drums to be stored horizontally above the sump to enable decanting of drum contents into smaller containers. Any drips from taps are captured in the bund below. 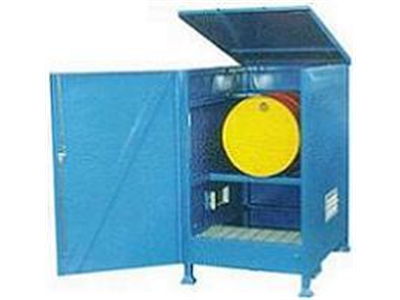 Available with three side walls as standard or fully enclosed with lockable doors and ventilation ports. 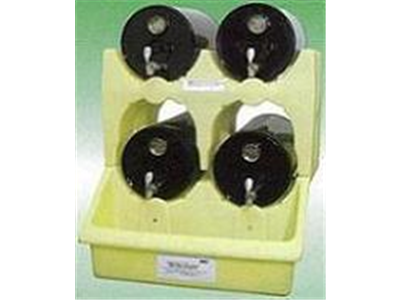 As an option the drum stands can be supplied with rollers which requires less accurate positioning of drums. Drums can be rotated on rollers to correct position.